Comments: Flowers in warm months. Killed by freeze but will return from the roots after light freezes. Mulch will help to protect roots from light freezes. Pine straw and leaves are a good winter mulch. Old rangy plants can be cut back to encourage fresh foliage growth and renewed flowering. 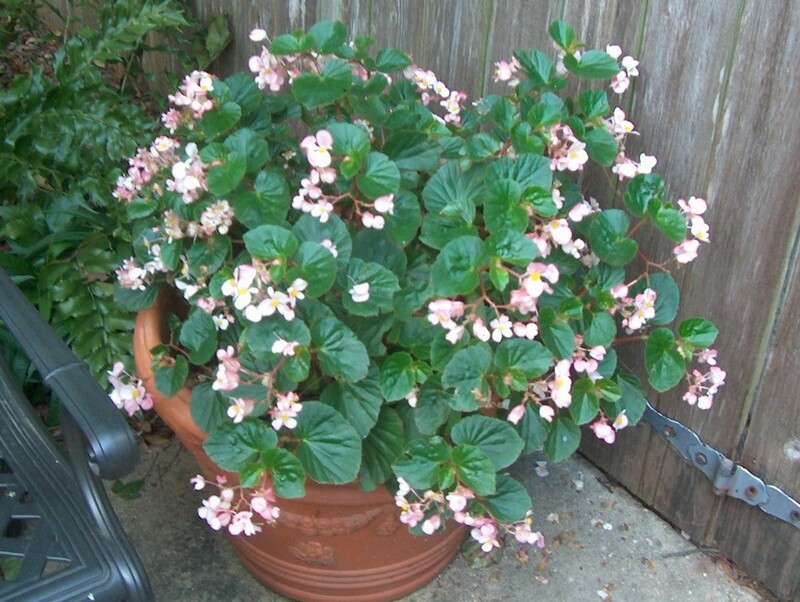 Begonias can tolerate a good bit of sun, especially morning sun, and a reasonable amount of shade and still bloom well.